Norwegian Air Shuttle has proven to be an incredibly resilient airline despite the fact that 2018 could probably be described as its most challenging ever. And now we know exactly how challenging 2018 proved to be – the Nordic low-cost airline has filed its annual financial results at the Oslo Stock exchange and it does not make for a good read. The airline says that last year, it made a net loss of NOK 1,454 million or a huge $169 million on the back of revenue that totalled NOK 40 billion – a 20% improvement on 2017’s results. 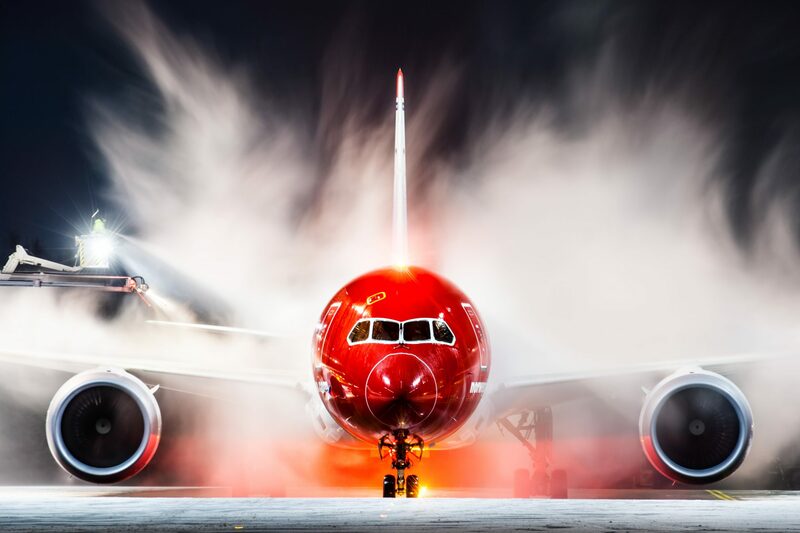 Norwegian says the loss can be attributed to higher fuel prices, increased competition and significant issues with its Boeing 787 Dreamliner engines that had a big impact on the airline’s long-haul operations. Of course, some of that loss could also be put down to Norwegian’s rapid and some might say overly ambitious international expansion. In the last five years, Norwegian’s aircraft fleet has grown by a whopping 72% and in 2018 the airline took delivery of 20 brand new aircraft including the state of the art Boeing 737MAX. This year, however, isn’t about expansion and Norwegian is now talking up its cost-cutting measures saying its “key priority” is returning to profitability. 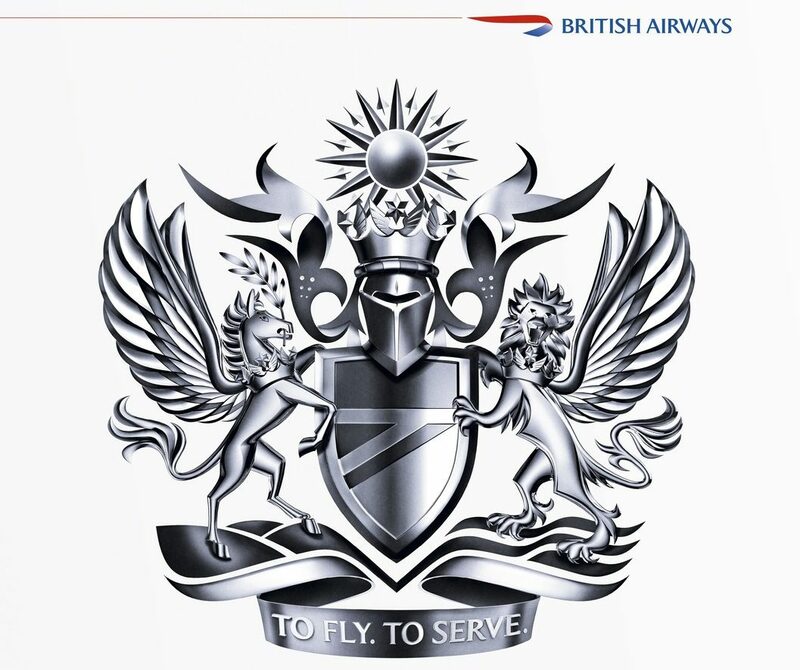 It’s #Focus2019 cost-cutting programme has already identified 140 initiatives, including 250 suggestions which have been made by the airline’s frontline staff. 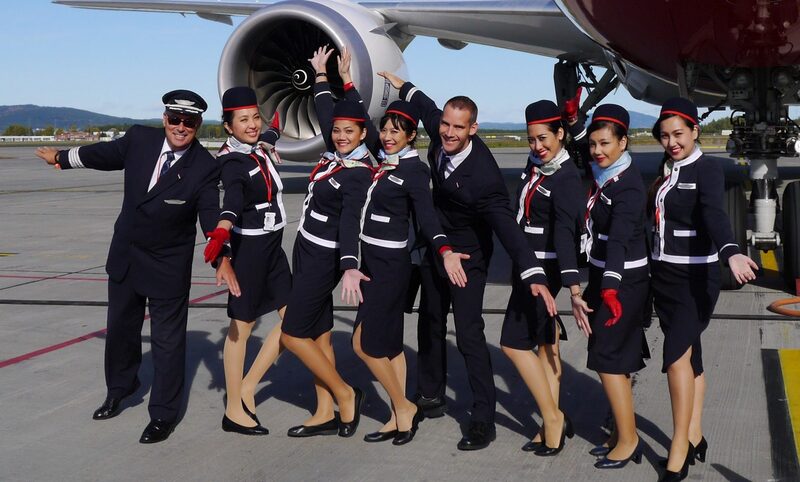 In the last few months, Norwegian has also announced plans to close crew bases in Mallorca, Gran Canaria, Tenerife, Rome, Stewart and Providence. And only yesterday, we learned that Norwegian had deferred an order for 12 Boeing 737 aircraft which were due to be delivered next year. Instead, the airline won’t take delivery of these aircraft until 2023-2024. Norwegian recently offloaded several Airbus A320 aircraft and is considering the sale of additional aircraft if it can achieve the “right price”. 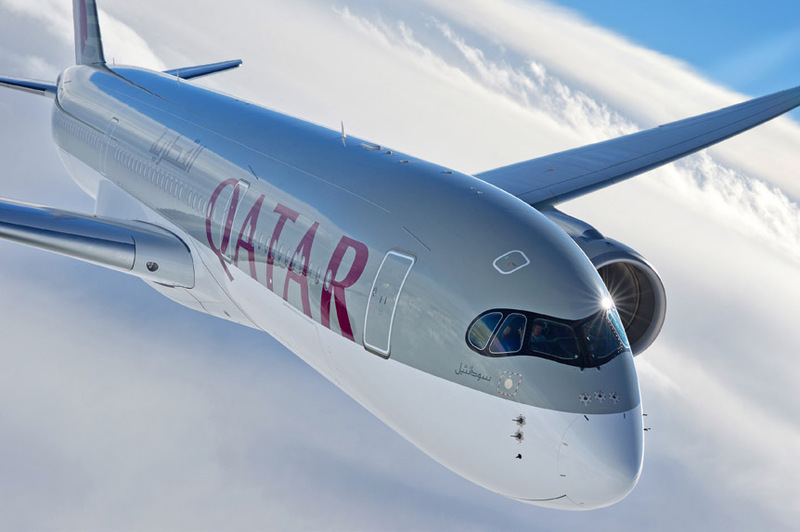 Despite the fact that Norwegian says it’s long-haul Dreamliner operation “is now running smoothly” and that it doesn’t foresee further engine issues, the airline also says it will ground five of the $281 million machines for the first three months of 2019. Two of those will be grounded for the whole year in what may well be a major push to reduce capacity. Current forecasts put capacity growth at just 9% in 2019 – compared to around 37% in 2018. “We have taken a series of initiatives to improve profitability by reducing cost and increasing revenue going forward,” explained Norwegian’s chief executive Bjørn Kjos. In the last few days, Norwegian’s chairman spoke of a potential bid to take over the airline which was made by a mystery investor late last year. In the end, Norwegian had to pull the plug on the deal at the last minute in order to pursue a rights issue that boosted its balance sheet. European airline heavyweight, IAG recently sold its remaining shares in Norwegian and said it was not interested in pursuing a bid for the carrier.